There is a lot of cosplay at Comic-Con, with some of the best cosplayers in the country traveling to San Diego for the event and some wearing multiple outfits each day. We've collected the best Marvel cosplay we saw into this gallery. If you want more, check out our Day One, Day Two, and Day Three galleries, plus our massive Big Badass gallery. 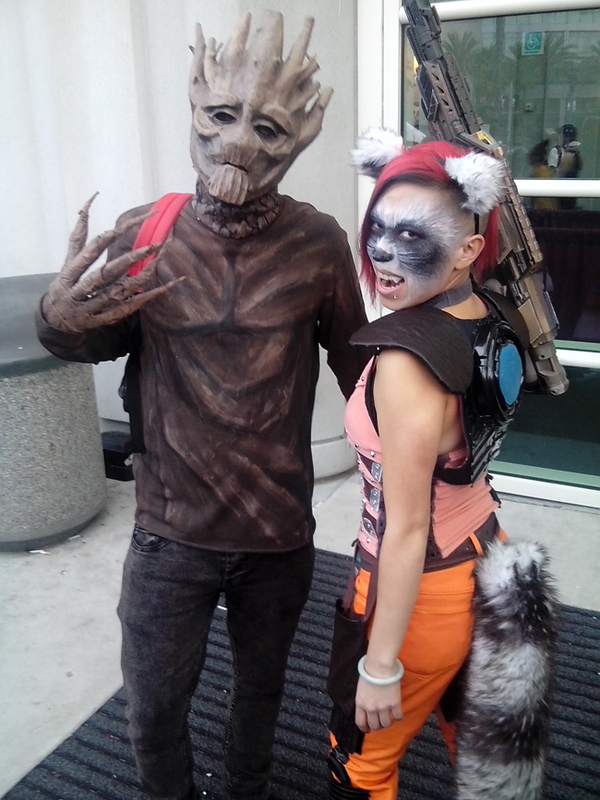 There was a lot of great Guardians of the Galaxy cosplay before the movie even came out.